Want to remove your body hair at home without the unwanted pain? Who doesn’t! Try some of these hair removal tips below to get super-soft skin without the extra hassle. RELATED: Does Laser Hair Removal Really Work? Although this is probably considered an old-school method of hair removal, it actually works really well. 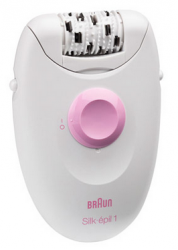 If you’re not quite sure what an epilator is, it’s an electrical device which essentially removes hair from the follicle and is also relatively pain-free. Use on your legs, arms and bikini area to have super-soft skin which doesn’t require a touch-up for 4-6 weeks. The great part about eplilating is that the more you do it, the weaker the hair follicle becomes. You might need to shave or pluck those stray hairs between sessions, but overall, it’s really quick and easy. 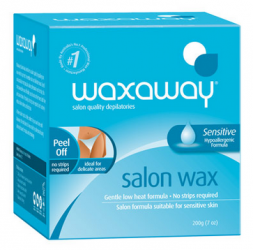 If you’re deciding between hot wax and wax strips, always choose the former – especially if you’re working with the bikini area. Hot wax actually penetrates the hair follicle, warms it up, and removes it much easier than waxing strips could ever do. Make sure you warm up the wax as recommended on the side of the box, and never wax over the same area twice. After waxing, use a gentle aloe vera solution to remove excess wax, then moisturise with a non-scented formula. Although threading is a recent find for us at SHESAID, the practice itself has been used for centuries. The best way to get your eyebrows threaded is by a professional, but for other parts of the body such as legs and arms, threading is a quick and effective way to remove hair. You only need two fine strings and the easy technique to do it yourself at home. 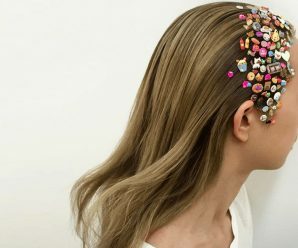 It’s also a great way to touch-up between salon visits, especially if you don’t have time to make that next appointment. 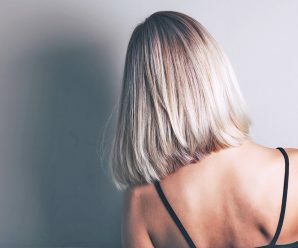 What are some of your pain-free hair removal suggestions?